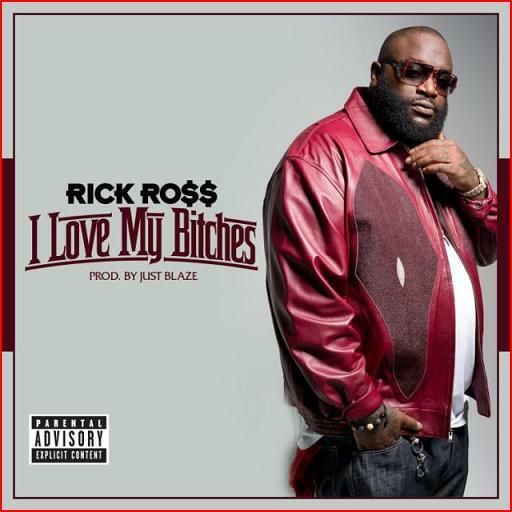 This brand new track from The Bawse himself premiered on Funkmaster Flex´s Hot 97 radio show last night. It will be off of his upcoming album God Forgives, I Don´t which Rozay announced will be released on December 13. Behind a typically dope soulful Just Blaze beat Ross stretches into some new territory sonically and I´m digging it. We have seen recently everybody chasing the B.M.F./Lex Luger formula that Ross helped to create and it´s good to see that he looks to be branching off of that and experimenting with new sounds. This really feels like some old school MCing in a modern context.